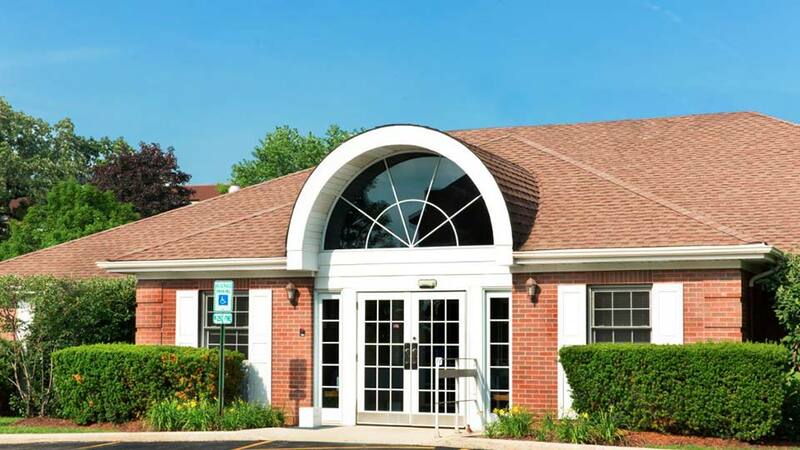 Northwestern Medicine Glen Ellyn provides you with quality primary care. You'll find us just east of Main Street on the corner of North Park Boulevard and Duane Street. Our board-certified, family medicine physicians are here to keep you and your loved ones healthy.